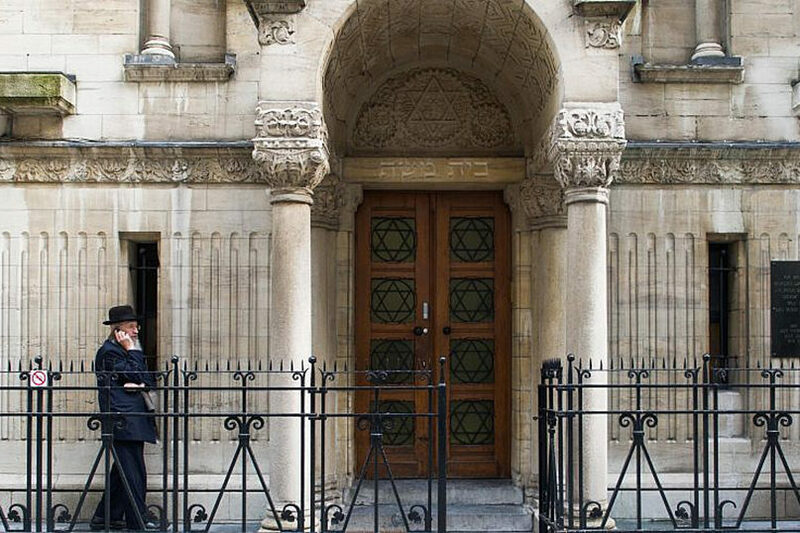 (JNS) A report on European attitudes towards Jews released this week by CNN painted a troubling picture for Jewish communities across the continent. “The survey results are extremely worrying, if not overly surprising,” said European Jewish Congress President Dr. Moshe Kantor. “They demonstrate that antisemitism is unique amongst all racisms and prejudices because its adherents subscribe to a belief that the Jews are all-powerful and control society. “While antisemites might hold prejudices against other people, they frequently see Jews as central to their disturbed conspiracy theories, and that is why large parts of the population in parts of Europe have warped notions about Jews,” he continued. 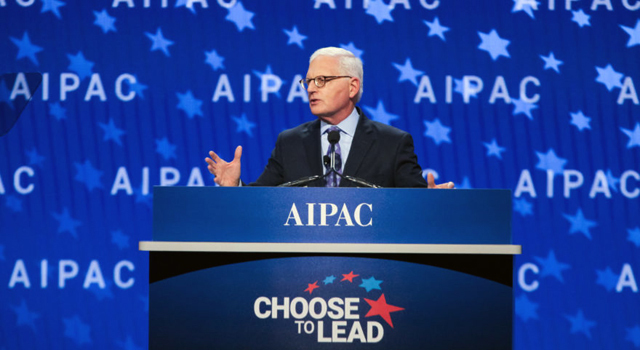 In its survey of more than 7,000 individuals, CNN found that 20 percent believe that Jews wield too much influence in the media and politics, while 28 percent think Jews have too much influence in finance and business as compared to other people. According to the CNN survey, conducted by ComRes polling, one in every 20 surveyed said they knew little or nothing about the Holocaust, while a third said Jews use the Holocaust to advance their own goals. A recent survey of 557 Dutch Jews commissioned by a local TV station found that 43 percent take active steps to hide their Jewish identity, and 52 percent said antisemitism is becoming more common. In Britain, the Community Security Trust, an organization that works to protect Jews in Britain, reported 727 antisemitic incidents from January to June 2018. This is the second-highest total for the January to June period, just slightly less than the 786 incidents reported in the first half of 2017. And in France, antisemitic incidents rose 69 percent in the first nine months of 2018, according to a statement by Prime Minister Édouard Philippe issued on the anniversary of Kristallnacht (“Night of the Broken Glass”). Perhaps underlying a disconnect about what actually constitutes antisemitism, only 10 percent of respondents said they have unfavorable attitudes towards Jews. It is time, say those on the front lines, for leaders to step up and make changes. Kantor said he “strongly” believes that European leaders are committed to combatting antisemitism, and that the European Jewish Congress is working to help them do just so. In taking its vote, the Netherlands joins nine other countries and the city of London, all of which have adopted the nonbinding definition of what constitutes antisemitism. CAP: An Orthodox Jewish man seen outside the synagogue in the Jewish Quarter in Antwerp, Belgium, on Dec. 9, 2014. Photo by Johanna Geron/Flash90.